The purpose of Out In Singapore is to foster a society that is accepting and supportive of LGBTQ persons who wish to come out to family, friends and peers in the community. For LGBTQ individuals, coming out is a gradual and often fraught process. How and when each individual comes out varies. Fear of distressing family members or facing discrimination at work makes coming out even harder. Some people choose to live their lives in hiding. However, making the decision to come out has changed many lives for the better. Those who have chosen to come out speak of lower rates of stress, depression and risk of suicide, improved health, higher productivity and overall well-being. Medical research and employer feedback supports these observations. Moreover every individual who comes out helps to create a more honest and open environment where younger generations gain a greater sense of belonging and acceptance. Out In Singapore is proud to be part of the first ever PinkFest Singapore. Watch this video and learn about the inspiration for Out in Singapore in Leslie Kee's first LGBTQ campaign in Japan from 2015. A Singaporean based in Tokyo since 1993, Kee graduated from the Tokyo School of Visual Arts and has been based in Tokyo since 1993. He works frequently in Paris, New York and other regions in Asia; whether in art, fashion and advertisements, or directing short films and music videos. 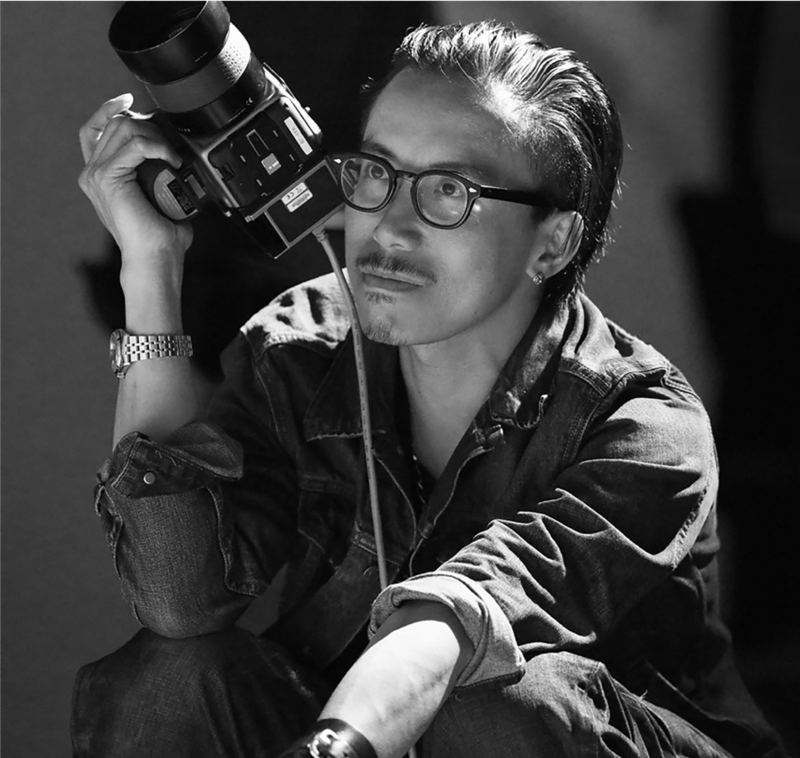 Kee is the first Asian photographer contracted with Conde Nast China since 1999 where he contributes monthly fashion editorials for Vogue Taiwan. Kee has photographed more than 1000 magazine covers worldwide, hundreds of popular artists’ CD covers, and countless musical, drama and movie posters in Japan. His portraits of famous international celebrities include Madonna, Beyoncé, Lady Gaga and Pharrell Williams. Under the Out In Japan banner, Kee has already shot 1,600 portraits of openly LGBTQ people in Japan and has been passionate about bringing this project home to Singapore. He hopes this inaugural Out In Singapore initiative will result in thousands more portraits and many more shows to come. Follow Leslie on Facebook, Instagram and Twitter.